The Ohio Department of Health has been cracking down on apparent abuses and violations at facilities that provide abortions. Two clinics, Northeast Ohio Women's Center in Cuyahoga Falls and Capital Care Network of Toledo, may lose their healthcare facility licenses. The ODH has proposed that the two clinics lose their licenses and the order, if uncontested, will take effect on Aug. 12. The state health department also has fined Bedford Heights Planned Parenthood $25,000 after an inspection in March, reported ABC News Channel 5. "ODH said that a container of unidentified pale yellow liquid was found in a cabinet during a March inspection," noted ABC News. "The facility said in a statement that it was a cleaning solution and that it addressed the issues the ODH shared in March, upgraded its facilities and plans to respond to the findings." Katherine McCann, public relations manager with Ohio Right to Life, told The Christian Post that her group is "grateful that the Ohio Department of Health is holding these facilities accountable for gross violations of health and safety standards." 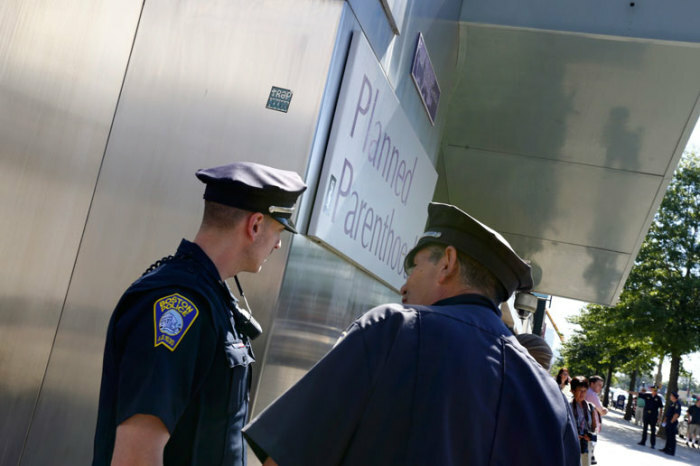 "One of the reasons Planned Parenthood was fined is because the facility was improperly storing containers of human tissue, which brings the name of notorious abortionist Kermit Gosnell to mind," said McCann. "Another was because of improper follow-up documentation for two abortion patients who were hospitalized for bleeding and a perforated uterus. How is any of this 'healthcare'? 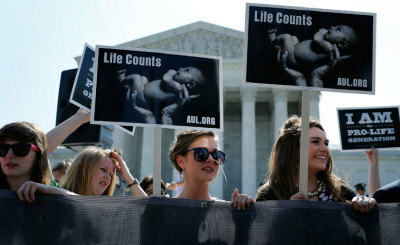 The real war on women is being waged by Ohio's abortion facilities," she added. McCann also told CP that Ohio Right to Life has "a working relationship" with ODH, aided by having a "pro-life general assembly and governor." "Before Governor Kasich's administration, it was a struggle to ensure that Ohio's abortion facilities were being held to common-sense health and safety standards. That's really what we're talking about here, common-sense standards," said McCann. "ODH isn't holding these facilities to extra special standards — any inspection a clinic undergoes is in line with the Ohio Revised Code. But Ohio's abortion industry can't even meet these basic requirements. Thankfully, for the last four years, abortion mills haven't been allowed to skirt the law like they used to." This is not the first time Capital Care Network of Toledo has found itself in danger of closure or revocation of its license. Last summer, The Columbus Dispatch predicted that Toledo's last remaining abortion clinic was going to permanently shut its doors in the fall of 2013. "The two-year state budget signed last month by Gov. John Kasich forbids public hospitals from entering into transfer agreements with abortion clinics, which need the pacts to keep their licenses under existing Ohio law," reported Catherine Candisky of the Dispatch. "Toledo's remaining clinic, Capital Care Women's Center, expects to close when its transfer agreement with [University of Toledo Medical Center] expires on Wednesday." Terrie Hubbard, owner of Capital Care, recently vowed to fight the ODH order against her facility. Jennifer Branch, the clinic's attorney, denounced the recent regulatory actions. "I'm not surprised by the ruling because the Department of Health seems to be making decision that are not based on medicine or heath care but based on politics," stated Branch, according to the Toledo Blade.